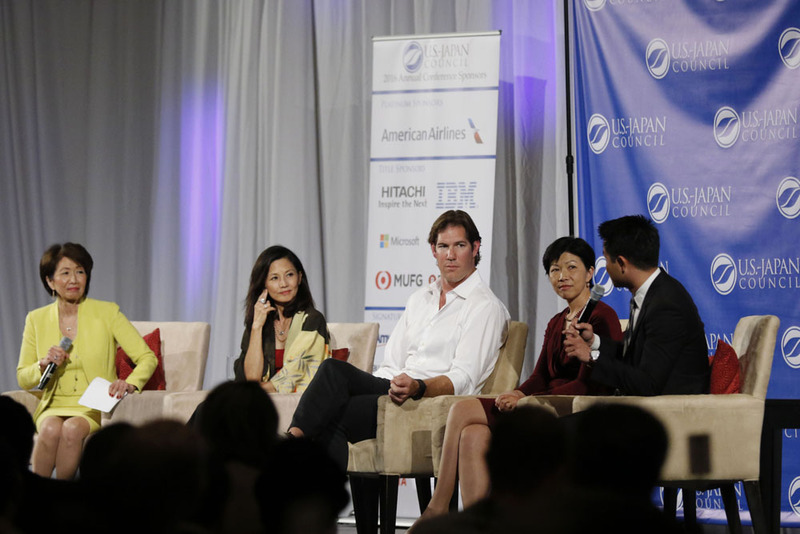 Leading the future of the Japanese American community and the U.S.-Japan relationship. The TOMODACHI Emerging Leaders Program (ELP) is one of the flagship leadership programs of the U.S.-Japan Council (USJC). 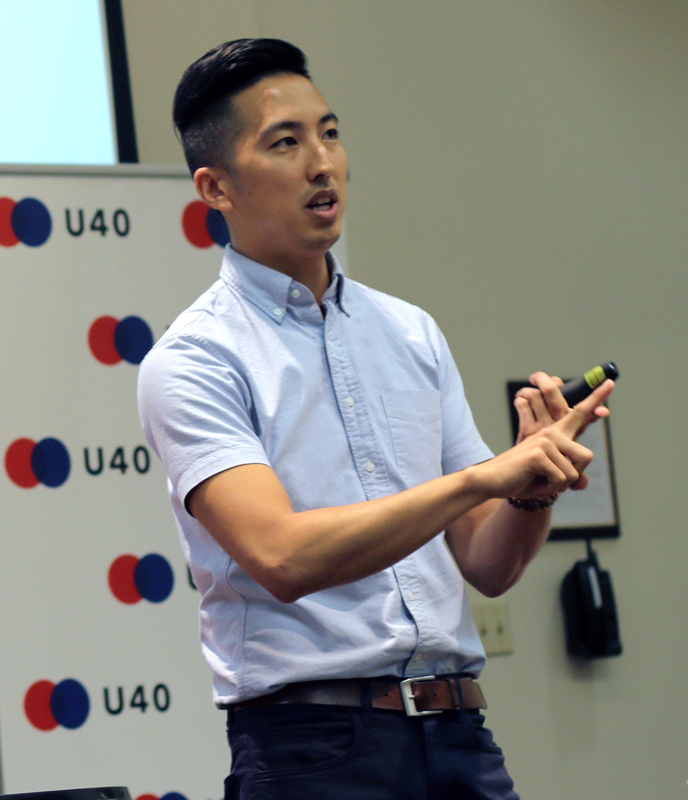 ELP identifies, cultivates, and empowers a new generation of Japanese American leaders to help build the future of USJC, the Japanese American community, and the U.S.-Japan relationship. 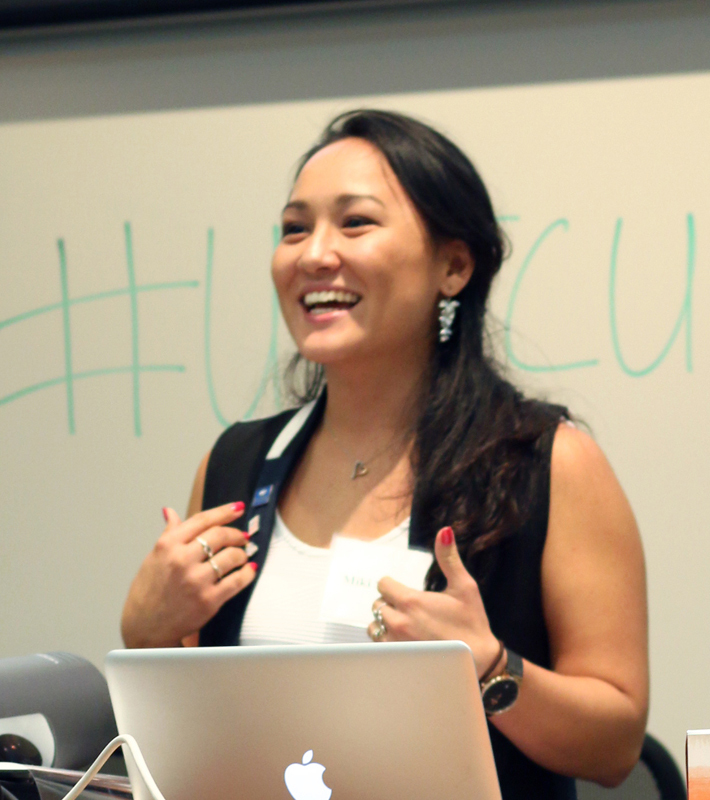 Each year, a new ELP class of Japanese American professionals aged 24-35 is selected from across public and private industry to attend the USJC Annual Conference, participate in leadership education, and become USJC Associate Members. 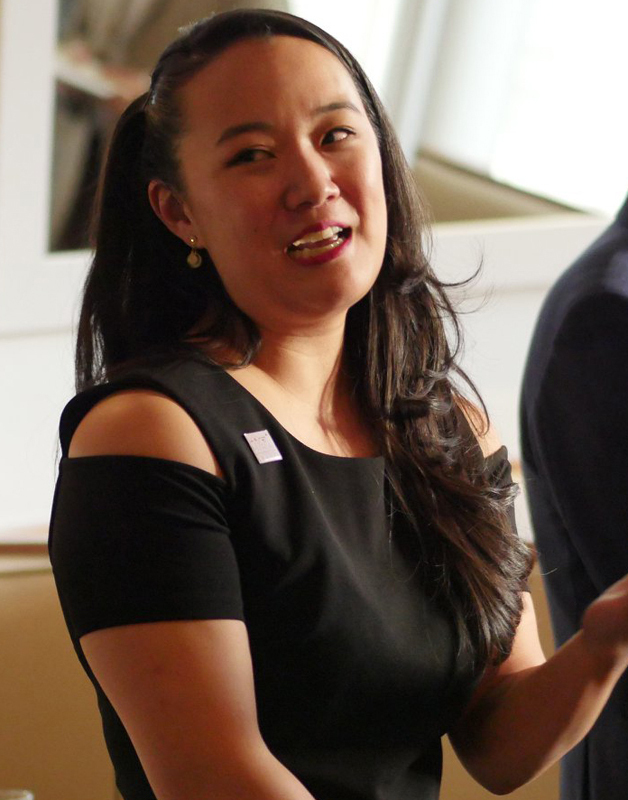 Program participants also join the dynamic ELP alumni network, which has had a profound and unique impact on USJC and its mission and share close personal and professional friendships that will last a lifetime. The TOMODACHI Emerging Leaders Program participants attend the USJC Annual Conference and participate in a special orientation and leadership programming. 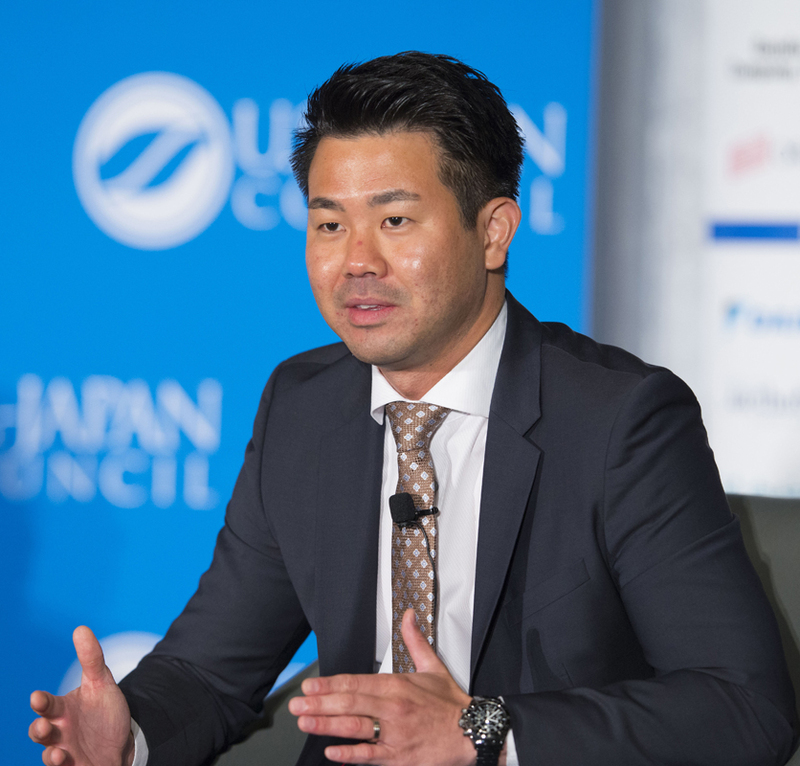 After the Annual Conference, participants join the ELP Alumni community and become an Associate Member of the U.S.-Japan Council with one initial year of complimentary membership. 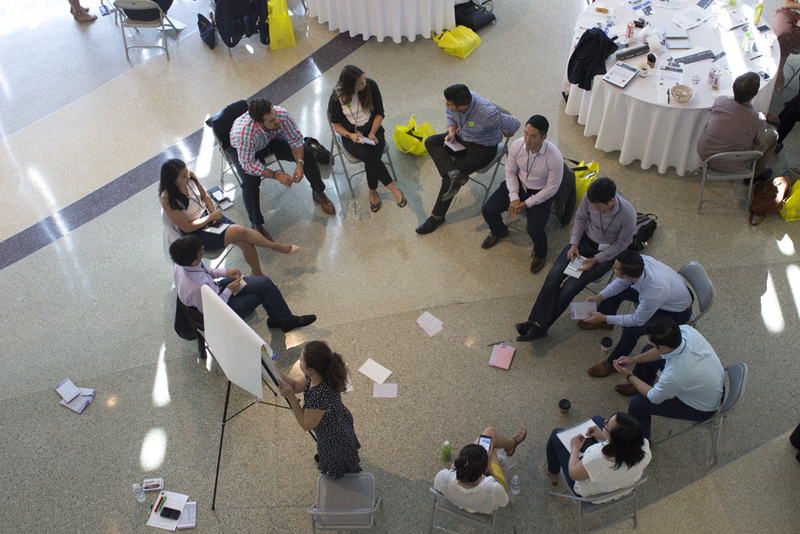 Become connected to USJC’s international community of diverse leaders and develop professional skills, strengthen networks, and build powerful personal relationships. 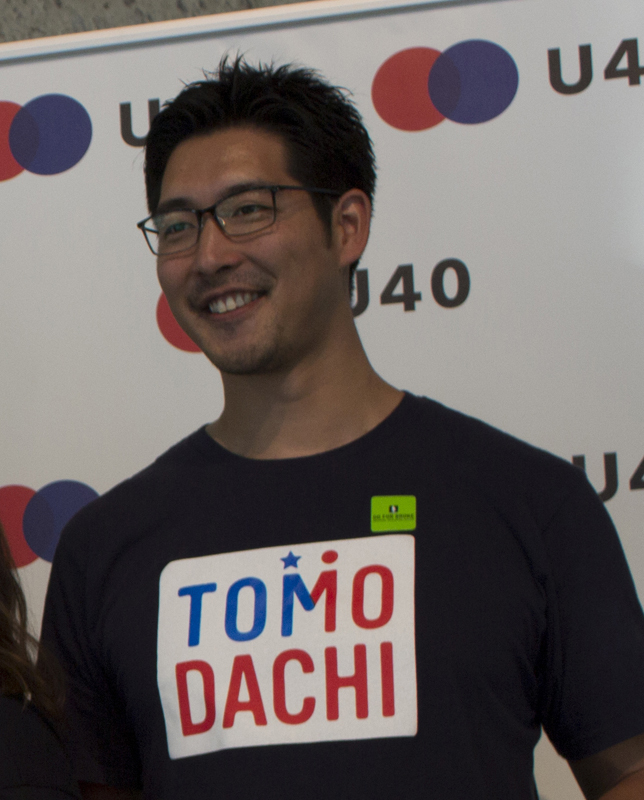 Experience and contribute to USJC and TOMODACHI’s various programs, engaging the U.S.-Japan relationship locally, nationally, and internationally. 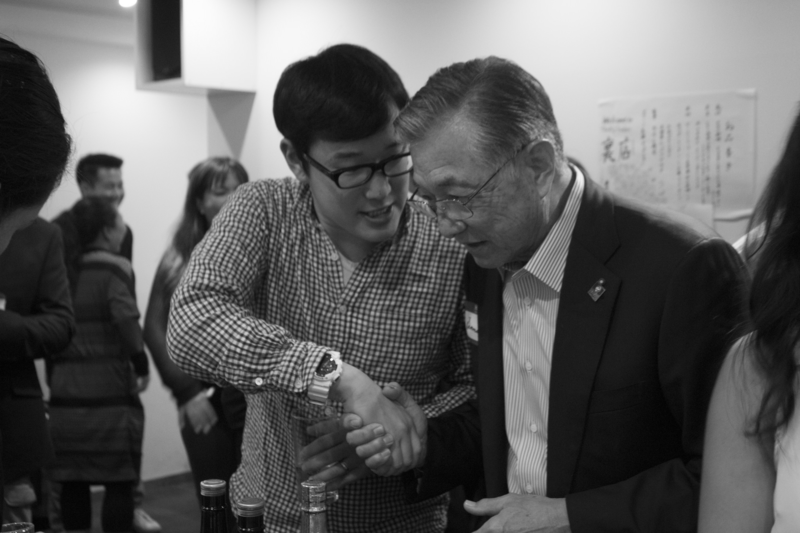 Become empowered as leaders, stakeholders, and mentors in the U.S.-Japan relationship through community engagement, cultural understanding, and engaging directly in U.S.-Japan relations. More than just a network, ELP is a family. Build meaningful, lasting friendships with program participants, ELP alumni, and the members of the broader USJC and TOMODACHI communities. ELP is now accepting applications for the class of 2018! All those who are interested and eligible are encouraged to apply now. Click below to get started.